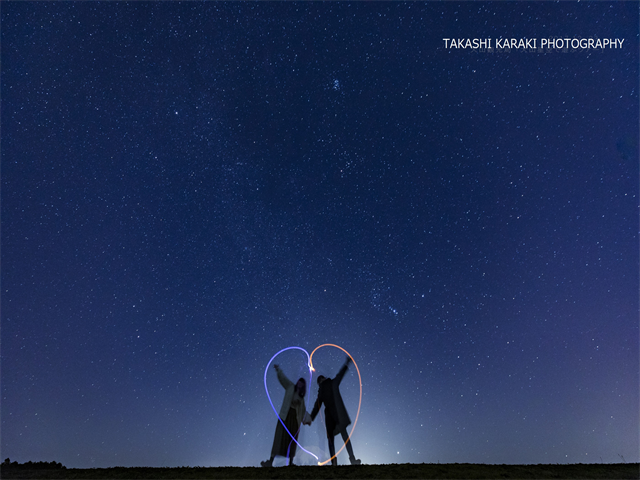 Tottori Prefecture boasts its beautiful starry sky and known as Star Catching Prefecture. There are several spots you can enjoy stargazing. 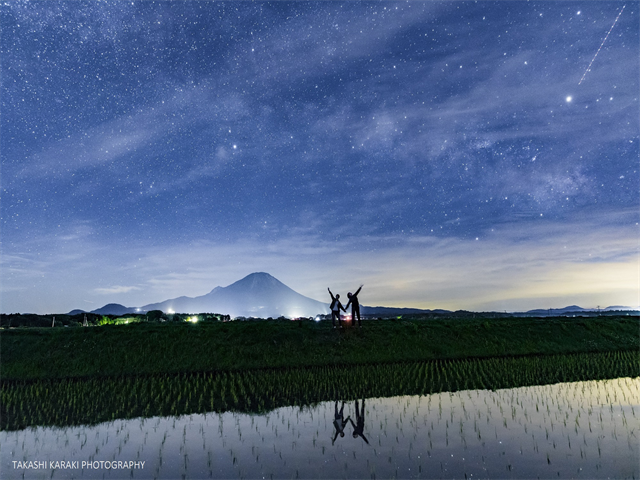 No matter what city you stay in, we can advise the best and the nearest stargazing spot.